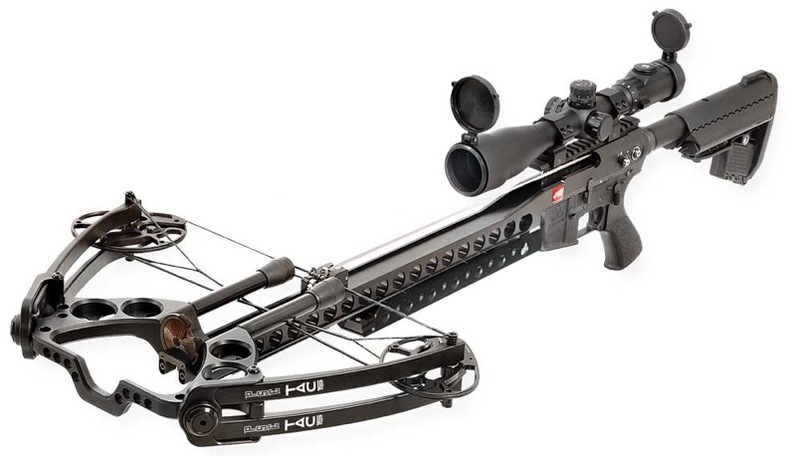 PSE TAC Elite is a revolution in crossbow design, being much longer than your average crossbow, and with a much shorter axle-to-axle length. With the black hard anodized aluminum body, these features create an army-like look and feel to the crossbow and make shooting from it a real experience. 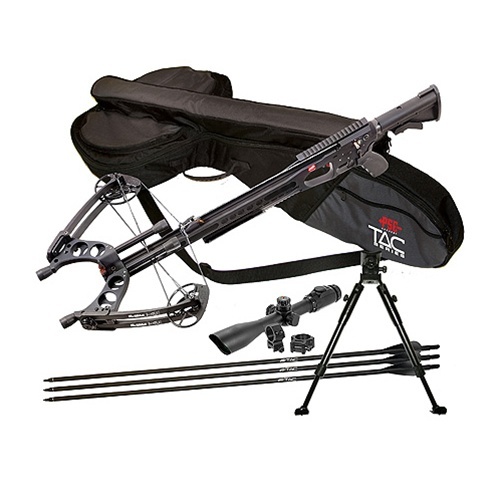 At Falco we only offer TAC Elite as a set which includes the following: TAC Elite crossbow, Hawke optical scope, TAC carrying case, UTG bipod,and 3 Tac arrows. Exclusively at Falco, TAC Elite is available off the shelf!